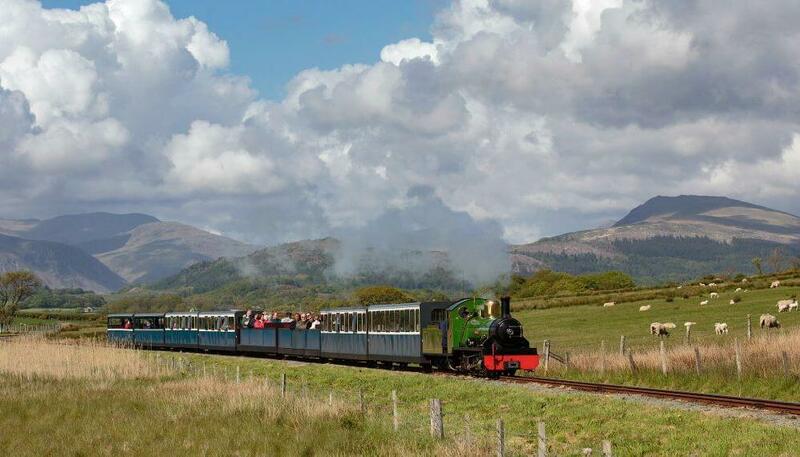 Now Ravenglass & Eskdale Railway, a family-owned heritage attraction, operating a narrow gauge steam railway on the Western Coast of the Lake District and a museum, which was renovated last year, is taking action. The Turntable Café at Ravenglass Station, situated in the only coastal village in the Lake District National Park, and its counterpart Fellbites café at the Dalegarth station in Boot, are replacing plastic straws with paper, replacing sauce sachets with refillable bottles and replacing plastic drinks bottles with glass, cartons and cans. 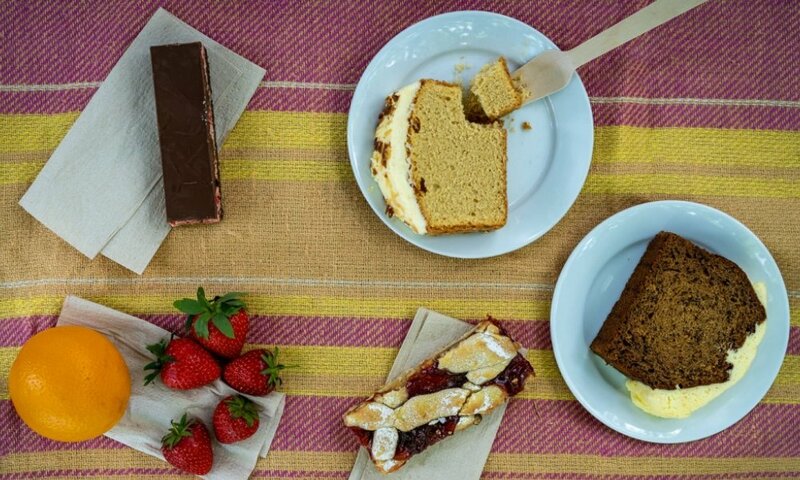 They have also introduced wooden compostable cutlery and all takeaway coffee cups and food boxes will be plastic free and recyclable. Dalegarth station has also introduced a refill station that is accessible for both visitors to the railway and passing walkers. All refill points can be located using a free app where users can collect tokens to earn a free reusable water bottle. Other green initiatives on the railway include installing timed LED night lighting for the security lights at the Dalegarth station which has halved the electricity consumption and the biomass boiler at Ravenglass and Eskdale station which is used to heat both the engineers workshed and the museum, maintaining a constant temperature that helps to preserve the historical artefacts. The Railway says it is continually committed to working towards reducing its environmental impact and raising awareness of the rich wildlife and natural habitats along the line through events such as National Trust Activity Days, which are running throughout the summer. The Ravenglass & Eskdale railway received the Green at Heart Silver Award this July, which recognises businesses achieving excellence in environmental practice. Refill is a national, practical tap water campaign that aims to make refilling your bottle as easy, convenient and cheap as possible by introducing refill points on every street. Participating cafes, bars, restaurants, banks, galleries, museums and other businesses simply put a sticker in their window – alerting passers-by to the fact they’re welcome to come on in and fill up their bottle – for free. Download the free Refill rewards app to see where you can Refill on the go.